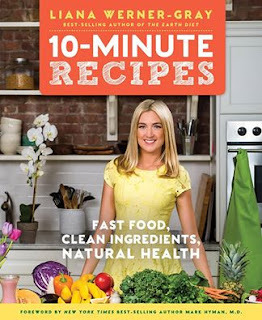 Pre-Order your 10-Minute Recipes Book NOW!! As you all know I am a big fan of real natural foods. I am also a fan of quick and easy meals as well but I will not sacrifice the quality of my food because I am short on time. I love when I find people that share this same philosophy. That is why I am such a big fan of Liana Werner-Gray, Her new book 10-minute recipes is a great book for those of us that are short on time. I met Liana a few years back at a raw food class and have been a fan of hers ever since. You can read about that class ---- > here. 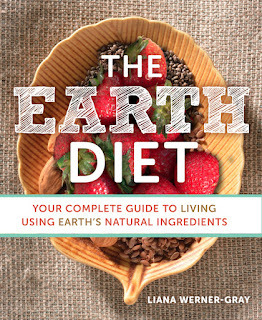 If you don't already own her book The Earth Diet I highly recommend it and you can get it on Amazon now: The Earth Diet. Also you can pre-order her new book 10-Minute Recipes ------ > Here. In the meantime she shared a recipe from her new book on her facebook page that is amazing and so nutritious. 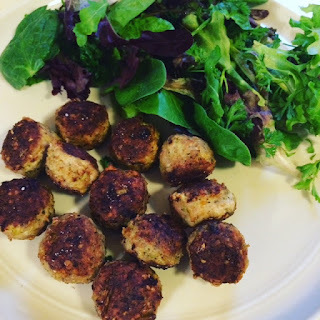 I'm always looking for new ways to sneak veggies into a meal for myself and definitely for my kids. These turkey broccoli bites are the perfect meal paired with a nice big salad or as a snack anytime. They are kid approved! I know because I can barely keep them on the plate as they run by and keep grabbing them. 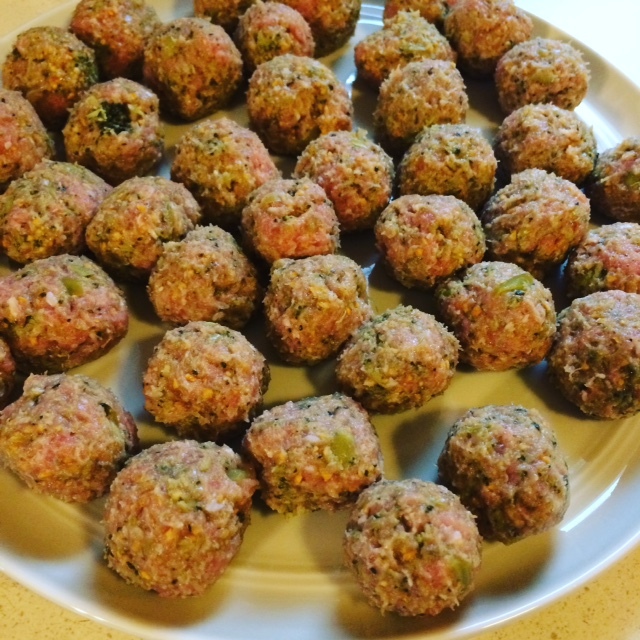 I usually double the batch when making these because they also freeze good for another meal for a busy night during the week. In a mixing bowl beat egg and add all ingredients except for turkey. Mix well until all ingredients are combined. Add the ground turkey and roll into bite size balls or patties. Heat a large skillet on medium heat. Add olive oil or coconut oil to skillet and cook each bite for about 6-7 minutes per side. 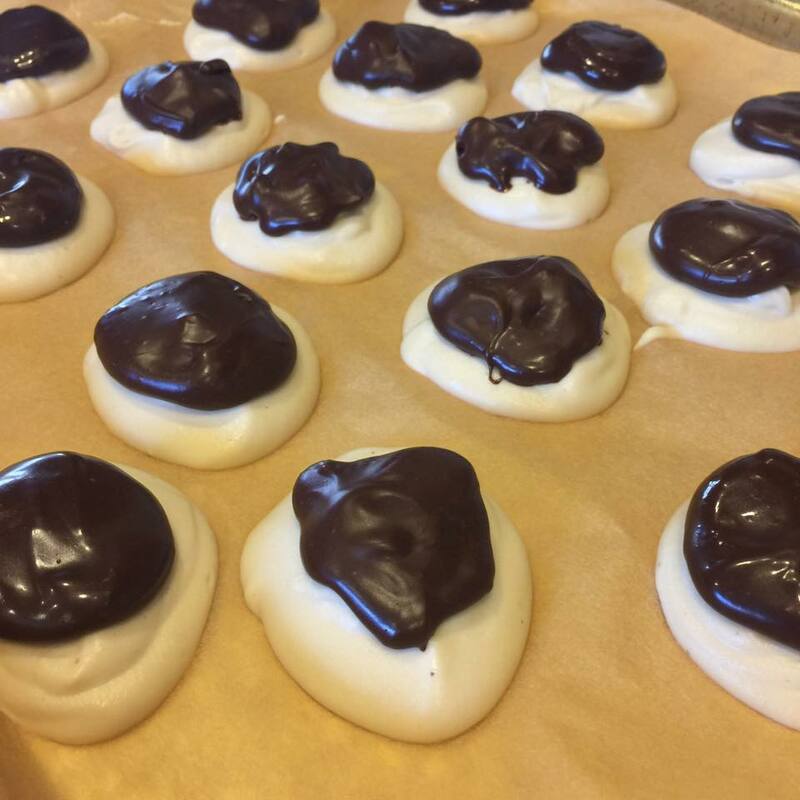 These can also be baked on a greased or parchment lined baking sheet in the oven at 350 for 20-25 minutes.